A Finnish theme park will open Angry Birds Land in the summer, promising to be a place where the physical and virtual gaming world's meet. Angry Birds Land, a themed attraction based on the smash mobile game, will open in a Finnish theme park this summer. 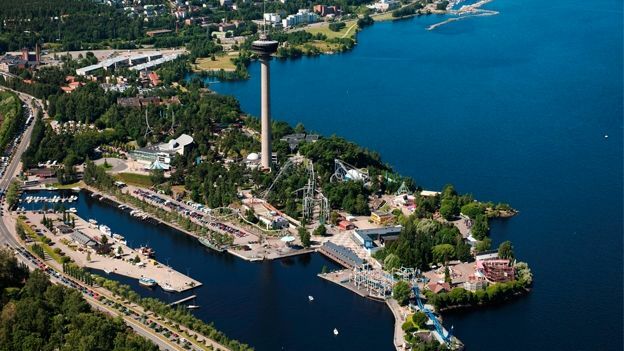 Särkänniemi Adventure Park will play host to Angry Birds Land, which is currently being designed alongside the game's developer Rovio. The area will include rides, amusement park games, and 'Magic Places', where the physical and the virtual gaming worlds meet. More details are expected in Spring.